Distinguished journalist, producer, correspondent and author Hedrick Smith talks about his latest book Who Stole the American Dream?, which is an account of how, over the past four decades, the American Dream has been dismantled and how it might be restored. Running Time: 48:43. 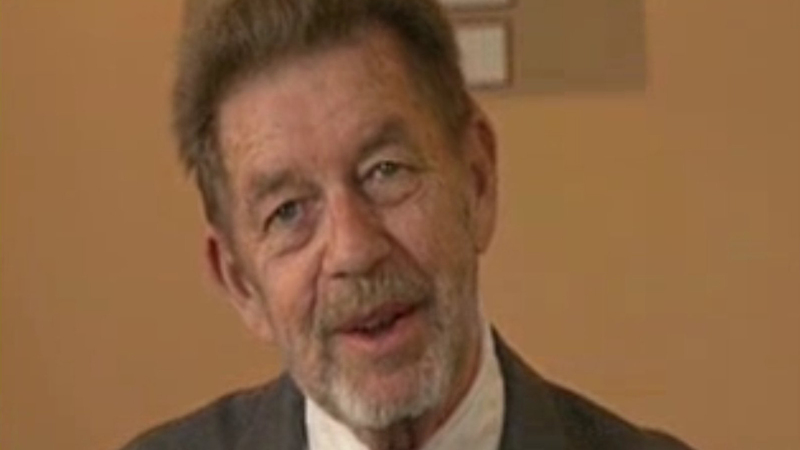 Best-selling author and award-winning journalist Pete Hamill talks about his life and career. Running Time: 1:13:05.